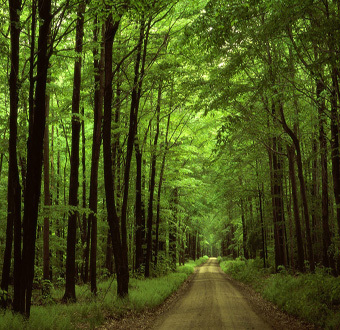 When it comes to forestry Shannonvale provide a professional service. This service consists of supply and planting of hardwood tress and coniferous trees. We provide planting schemes for farmers and any large land area owners that wish to plant forestry on their land, this also includes AEOS and GLAS. Shannonvale also prune and fell dangerous trees that might have grown out of control or might be in danger of falling after a storm. We can grind up any stumps that might be remaining on your land causing obstruction.